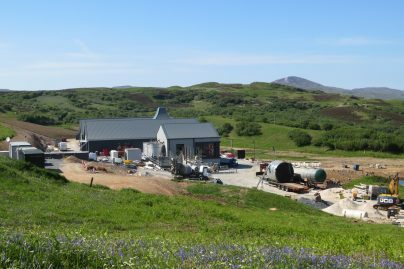 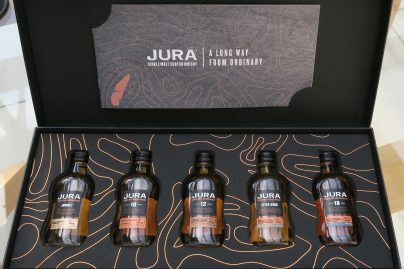 New Jura, Kilchoman & Compass Box, Yet Another Islay & What Whisky Matches Pringles? 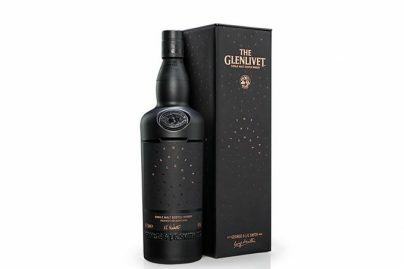 Whisky & Chocolate, More Tasting Notes, Does Aged Have to Be Expensive? 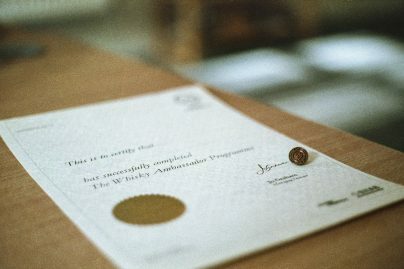 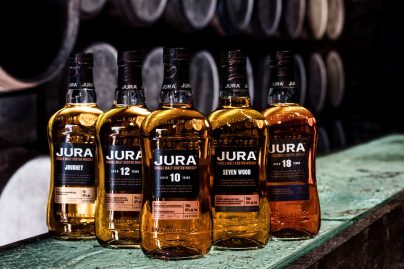 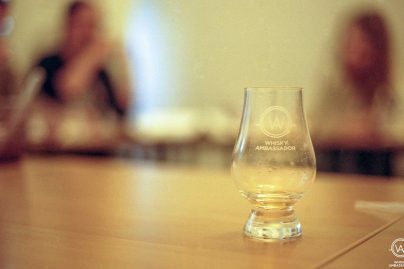 The Whisky Ambassador – Happy International Women’s Day!